so said ellie: Gardening for the horticulturally impaired. Part one. Gardening for the horticulturally impaired. Part one. In this coming series, I am going to let you in on some essential gardening secrets. Please note that they will only really apply to you if you, like me, are horticulturally impaired, and are, in general, only able to keep plants alive for three or four days. These are the things that the plant fascists do not tell you. They keep you in the dark to make you feel inferior and that you lack in all facets of gardening. These are the secrets of gardening for the horticulturally impaired. 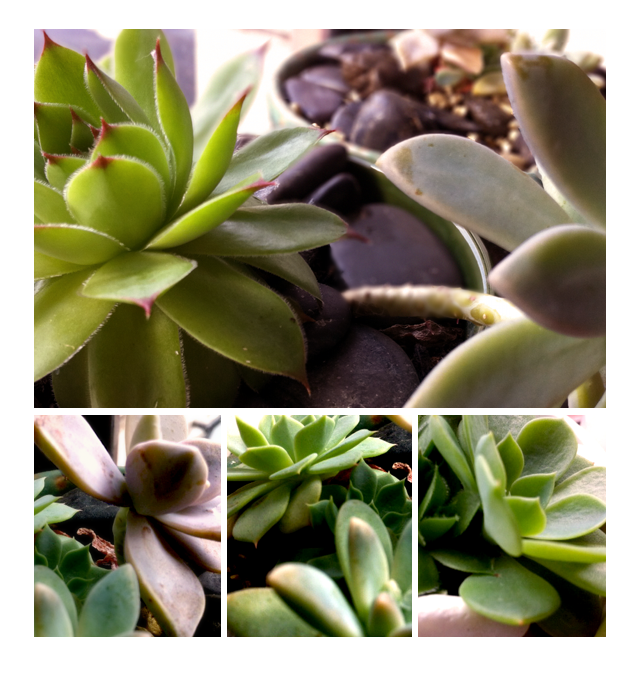 Succulents. They cannot be killed. I have tried. It doesn't even matter if you forget to water them, or leave them in the dark, or leave them in the sun so they dry up and shrivel, or leave them in the rain so the shriveled and dry parts go mouldy... they are fool-proof. All you have to do is steal them from a neighbours garden (by snapping off a piece) and stick them in a pot. The end.